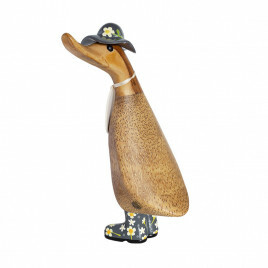 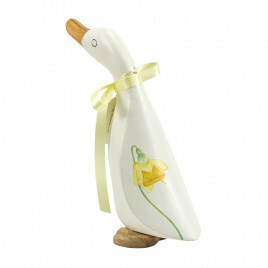 Inspired by the outdoors, browse our collection of gifts for gardeners and nature lovers and pick a gardener ducky for family and friends with green-fingers. 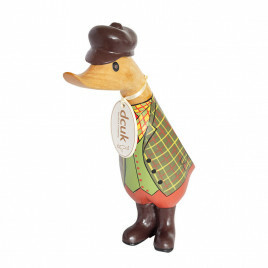 We have boy and girl duckys for those younger gardening enthusiasts and ducks that stand tall for the head gardeners of the family. 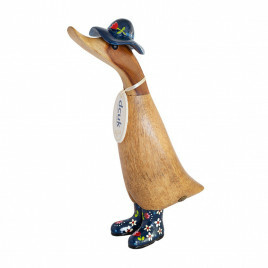 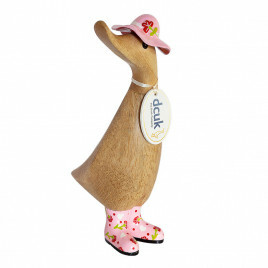 Our laid-back chaps also come dressed in country finery with wellies and tweed for a day on the farm or gift them their very own duck in matching wellies. 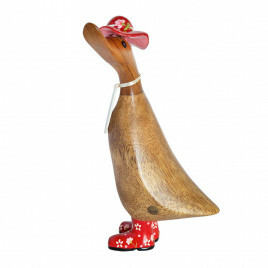 With a rainbow of colours and patterns to choose from, you are certain to find them some horticultural help. 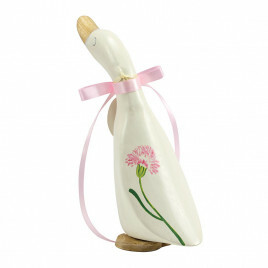 Personalise your gifts by giving them a name or choosing a handwritten message.